Kawaii Babe Dolls are the Cutest Koalakrane Prizes You’ll Ever See! HomeKawaii Babe Dolls are the Cutest Koalakrane Prizes You’ll Ever See! The Kawaii Babe Dolls include four different characters. 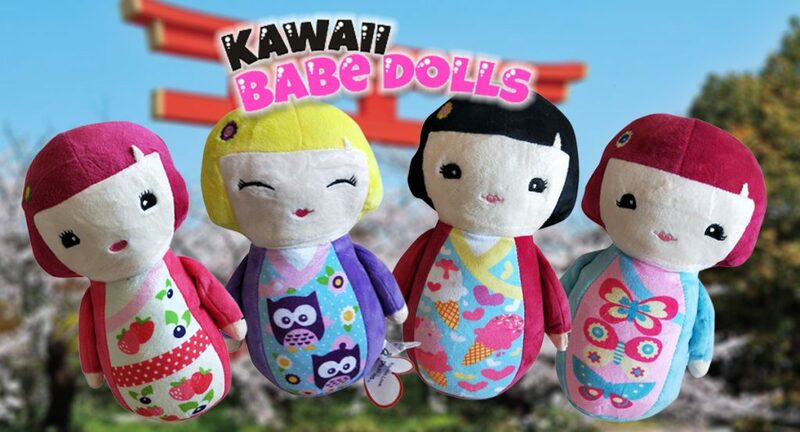 Cute and medium-sized, the Kawaii Babe Dolls are a mix of the Asian look and the shape of Russia’s Matryoshka dolls all stitched into cuddly soft plushies. The ultimate kawaii plushies are here, and they’re the newest Koalakrane prizes up for grabs when you beat the Claw! Made with excellent quality plush fabric, these kawaii plush toys feature a suede-like feel that makes them ultimately delightful to the touch. Kawaii is the Japanese term for “cute,” and this just perfectly describes these stunning Kawaii Babe Dolls. Grab all four Kawaii Babe Doll characters and head on to your nearest Koalakrane skill testers today! Contact us now so we can discuss the opportunity further. ‘The Emoji Movie’ Characters are Coming to Koalakrane Machines! 2019 NBA Basketball Balls – Do a slam-dunk at your nearest KoalaKrane Machine today! 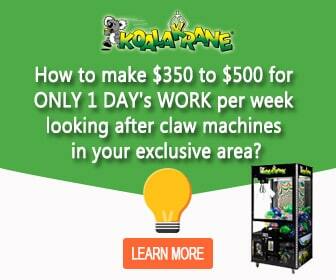 7 More Reasons that Will Convince You to Be a Claw Machine Franchisee! Aged Care Business — Is It Worth It? Are You Ready for Peppa Pig at Koalakrane Claw Machines? Autobots Transform— Grab Your Favourite Transformers Toy at Koalakrane Today! Baby Looney Tunes Plushies are Crawling Their Way to Koalakrane Machines! Beat the Claw and Grab Some Rainbow Uni Meowchis!